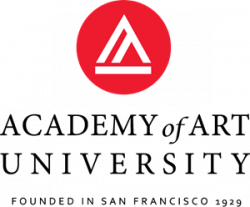 Scope of Program: Created by professionals from the cinema, animation, visual effects and video game fields, ArtFx is well renowned private, higher education school for digital arts and video game training in Europe. 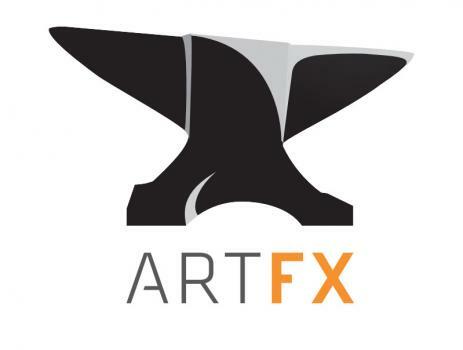 The diversity and singularity of the teaching proposed at ArtFx combines knowledge of traditional arts and advanced training in the latest digital art techniques. As part of a graduation requirement, students present their work on stage in front of a panel of jury members, made up of professional artists from major post-production studios throughout Europe and the United States. ArtFx is known for training artists who can hit the ground running as soon as they enter the workforce. This specialization gives life to virtual characters and prepares students for working within this profession. Mastering methods and environments: production management, supervision and artistic direction. This discipline allows students to master the art of illusion. Students must create a short movie which demonstrates the depth of their knowledge and develop a demo reel. Acquiring the skills necessary for the field: compositing, matte painting, tracking, HDRI, lighting, green screen filming, particles, fluids, smoke and fire, massive destruction, crowds, etc. Mastering methods and environments: filming and production management. Through this specialization, students create parallel universes. They also create short films demonstrating the depth of their knowledge and develop a demo reel. Mastering methods: controlling the organization and the division of labor, managing and anticipating how to work with an animation or compositing team. This specialization focuses on illustrating interactive experiences. The students create prototypes of video games in collaboration with Game Designers. Advanced knowledge of theories of concept and image creation and the development of these abilities to analyze subject matter in this field. Mastery of different methods of creating artwork concepts and 3D models. This specialization gives students the opportunity to become 'Gaming Masters'. They create a video game prototype in collaboration with Game Artists. Advanced knowledge of theories of concept and image creation and the development of these abilities to analyze subject matter within this field. Additional Fees : Social Security, supplies. Financial Aid: No financial aid packages are currently offered.